Periodic systems are a kind of typical models of time-varying systems; sometimes periodic can exist in plants and controllers. Hence, periodic systems represent a class of important systems for both control theory and applications [1, 186]. Dimensionless approaches to multi-parametric stability analysis of nonlinear time periodic systems have been given in . 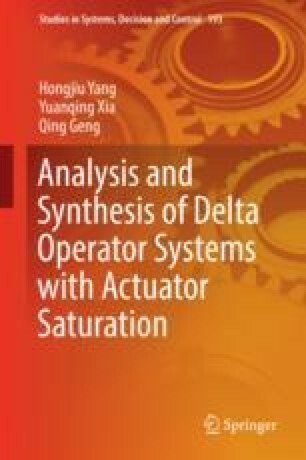 Controller design has been considered for robust output tracking and disturbance rejection for continuous-time periodic linear systems with periodic reference and disturbance signals .